Body mists help hydrate the skin, so, like perfume, they should be applied directly to the skin. You might consider applying body mist shortly before bed. Preferably, the skin should be clean, so most people who use body mists do so immediately after showering or bathing. With their light and pleasing aroma, they are a great way to smell great all around. If you’re using a body mist as part of a fragrance layering regime, you’ll need to re-apply throughout the day. 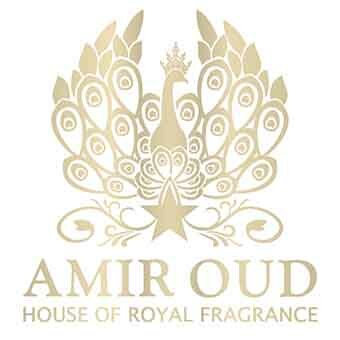 Use Amir Oud's body mist, because of its deodorizing features. It uplifts low spirits and can be used as an aphrodisiac. 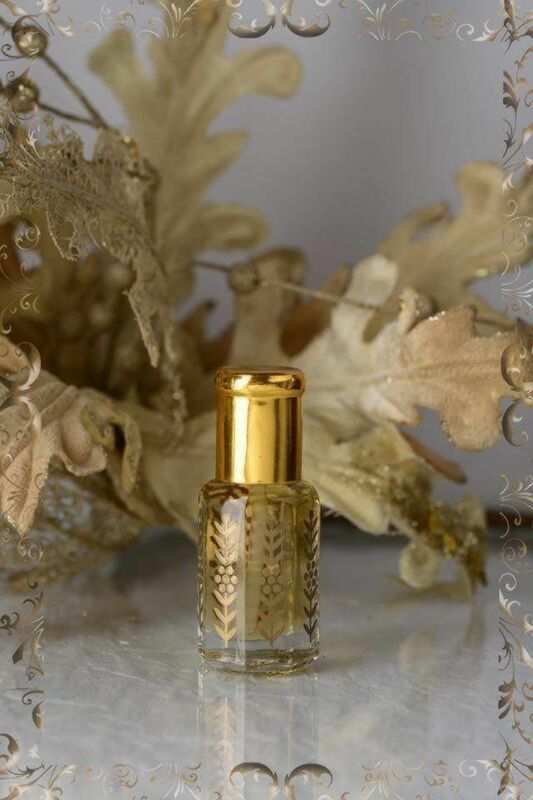 It allows one to smell fabulous with not an overpowering smell but a mild continuous scent on the skin. 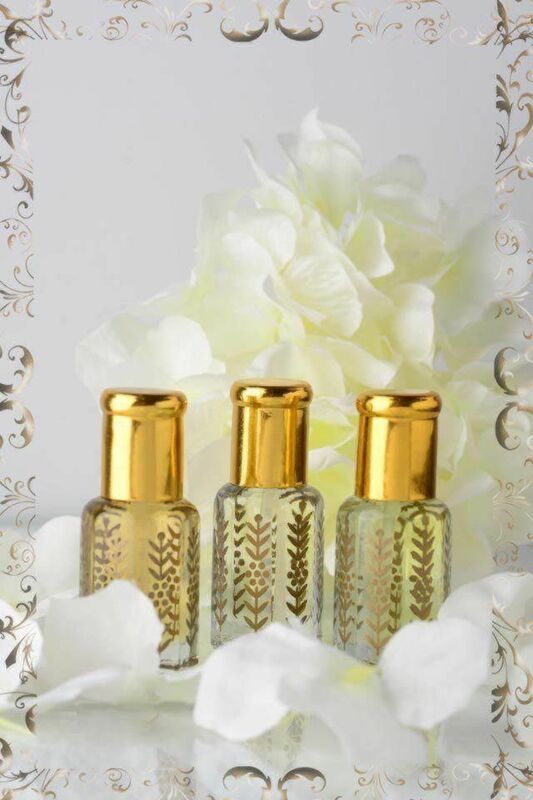 Refresh and cool down the body and revitalize with Amir Oud’s aromatic mists.